In the last week our media has reported on a lot of foreign fake news, usually verbatim from their foreign counterparts. First there was a fake Buzzfeed story about how President Trump had instructed his lawyer to lie. The media frenzy began and in the USA news channel anchors salivated over impeachment over 200 times. The story was so inaccurate that Robert Mueller's special council had to release a statement debunking it. The next story was about students from a Roman Catholic Boys High School. They supposedly surrounded and intimidated a poor American Indian man beating on his drums. They even mocked the haka! If that doesn't ring your alarm bells, I don't know what will. 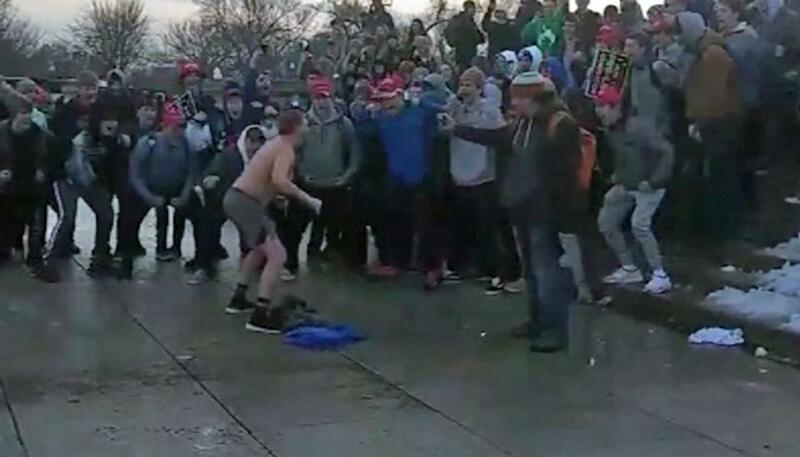 The media thought they had the perfect story about some Trump-supporting white kids being racist to an American Indian elder and a group of black protesters for fun after attending the March for Life rally. They even found an "eyewitness" to tell them that these kids were mocking New Zealand, the Maori, and the haka. Just to give you a sample, the story was reported by NewstalkZB, Stuff, and Newshub. In the video you can see one of the students perform some kind of 10-second "war dance" alongside a sports chant. Nothing that could remotely be misconstrued as a "haka", unless any shirtless dancing now meets the criteria. One wonders if these kids from Kentucky even know what a Maori is. It's clear that the witness was speaking with a forked-tongue, but this was the kind of story that the deranged media couldn't let go to waste – most people just read the headline. These was no haka. There were no "build the wall" chants. This wasn't a group of all-white students. There was no intimidation by the students. The entire media narrative was a lie. Almost nothing about this story is as reported. 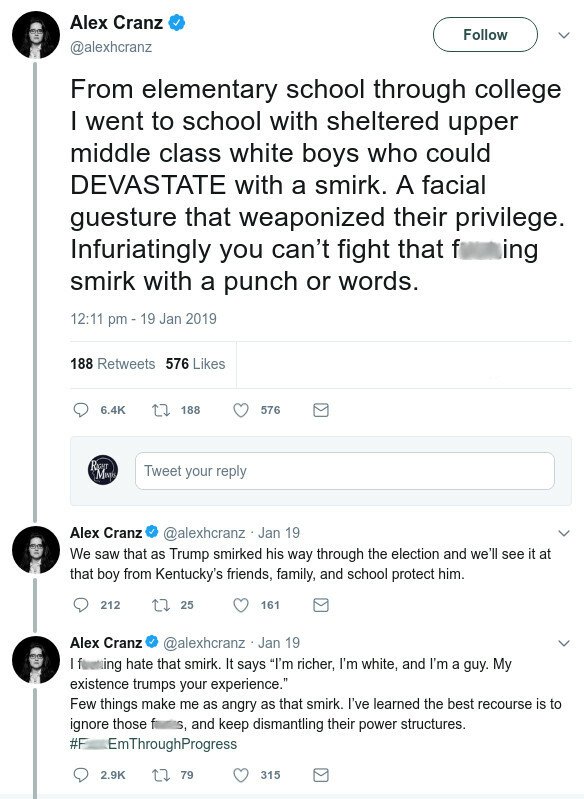 What's disturbing about this fake hate crime is not that the Twitter mob scented blood in its nostrils and went bounding after its prey, but that a big chunk of Conservative Inc piled on, as enthusiastically as the left. And Jay Nordlinger's finger-wagging about an "American disgrace" is absurd in its sanctimony: However you wish to characterize a professional tribal elder intervening in a showdown between upscale Catholic private-school pupils and "Black Hebrew Israelites", it isn't an "American" disgrace. An American disgrace is the declining life expectancy of white males due to addiction, or the collapse of the family in rural America, or a bipartisan political class admitting millions of unskilled illegal immigrants to the country so that MS-13 gangs are now a fact of life in suburban Long Island in order that the Dems can get voters and the GOP's donors can get cheap labor ...or any one of a ton of other "American disgraces" Conservative Inc doesn't talk about because it only takes to the field on the left's terms. But accepting not just your opponents' framing of the argument but their most repulsive totalitarian rituals is even worse. The Orwellian Twitterstorm is something utterly disgusting: It reduces man to a cyber-jackal, feasting on whatever prey is tossed in his path. The best "retraction" our local fake media could muster was an it "might not be as bad as it looks" by Newshub. Even today they largely continued their false narrative, because unlike the American media, ours are not at risk of being sued. The spinsters at The Spinoff have continued to claim that the liar and fraud Nathan Phillips somehow stood up for Maori and against this non-existent "white supremacy". 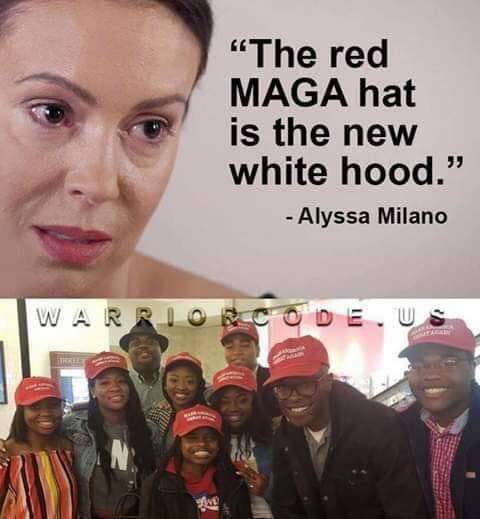 Alisa Demayo, a left-wing idol, said that "the red MAGA hat is the new white hood", a story which Stuff happily published without question and without balance. What an insane thing to say, and how demeaning to those who suffered under the KKK. You see, this whole story was about those hats. Those darn red hats. Professional actor and agitator Nathan Phillips gave the media the perfect lie to engage in a few days of therapeutic Trump Derangement Syndrome while performing a digital lynching of some innocent kids from Kentucky. The trick that this American Indian activist played is an old one. I've seen the local Marxist scum try to do the same here. An agitator and a camera man will confront a right-winger and try to provoke him. A few seconds of footage without context and a quick call to a comrade in the media-industrial-complex later, and presto: you have a hate mob. This incident shows just how evil and effective this tactic can be, if pulled off correctly. The boys have been harassed, threatened, doxxed, and will never be able to shake off this digital ghost for their rest of their lives. In the Marxist ideology, the ends justify the means. The destruction of Western civilisation and the abolition of private property, resulting in a descent to barbarism is the goal. How it is achieved does not matter to them. How many articles have you seen about the black supremacist organisation known as the "Black Hebrew Israelites"? How many articles have you seen condemning their disdain for "faggots" and "crackers"? Zero. That's because these racists are fighting for "the cause" and so their behaviour may be excused and to comment on it is verboten. The fake news media is indeed the enemy of the people. Be on your guard. I couldn't truly hope to document the amount of vitriol thrown at these teens by Americans and New Zealanders, celebrities and their followers, alike. From hundreds of Kiwis upvoting comments to wish death upon these boys to man-hating feminist requesting money for flights to commit violence against them – it's all the same manufactured hate, validated by the legacy media, and amplified by social media. 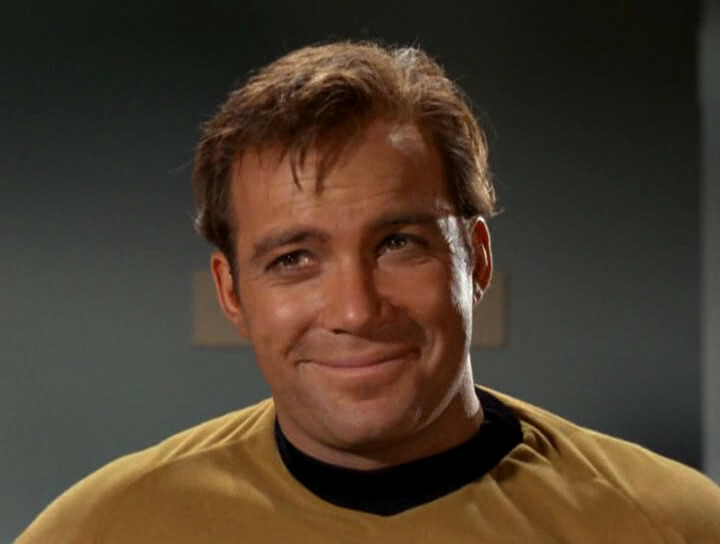 They may have fake news on their side, but we have a far more powerful arsenal: weaponised smirks.